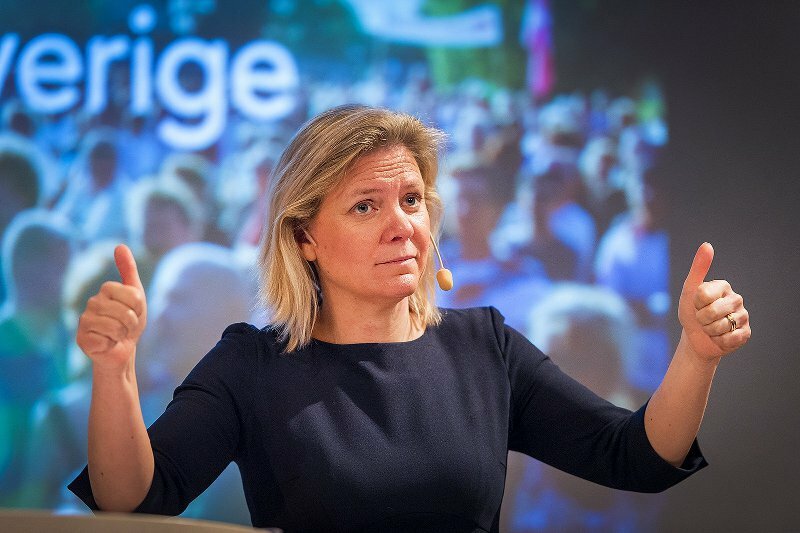 Sweden’s Finance Minister: We received too many immigrants – Zeepertje.com – Facts Fun & News on ISLAM, "The religion of peace"
Integration in Sweden has worked so badly that immigrants should apply to other countries. That’s what Minister of Finance Magdalena Andersson (S) said in an interview with DN. The limit is reached for how many asylum seekers Sweden can take. It is in an interview with Dagens Nyheter that Magdalena Andersson paints a least dark image of immigration and the so-called integration in Sweden. It’s not working. But it has not been done for a long time, according to Magdalena Andersson. According to the Minister of Finance, Sweden should not have greater asylum reception than it is able to integrate. It will not be good for immigrants who come to Sweden and “it will not be good for society either,” she explains to DN. The situation in Sweden is so problematic, she believes that asylum seekers should not even come here – for their own good. There is neither education nor housing. She does not close Sweden’s doors, but urges asylum seekers to seek elsewhere if they want a future. Those who still get here will not receive a good reception, “she says. Sweden is unable to accept them. “They have more opportunities if they are looking for another country,” says Magdalena Andersson to DN, pointing out that the situation in Sweden is very strained.